A Village Life: Release Day of A Cotswold Christmas! I'm excited that the release day of my novella, the start of a new series set in the beautiful Cotswolds, is today! To celebrate I'm hosting a mini-party on my Facebook page, with giveaways, recipes, excerpts, and more. You can find it here. And you can buy A Cotswold Christmas here. 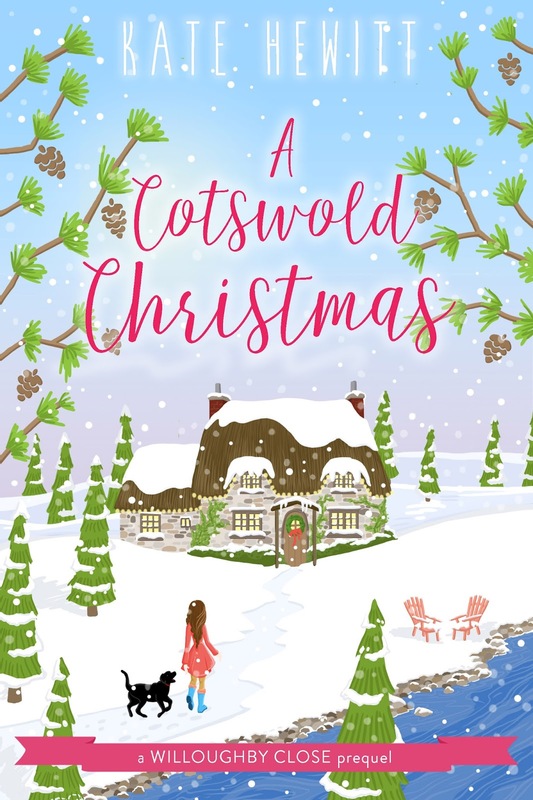 As I wrote this book I found out I would be moving from the Cotswolds, and so it is extra-special and poignant to me, a bit of a homage to a beautiful place that I loved. And there are five more books set in the not-too-quaint village of Wychwood-on-Lea, so plenty of more scope to enjoy this corner of England.